Ship Repairs & Services.Ukrainian travelling repair squads crewing. Low rates Perfect service. 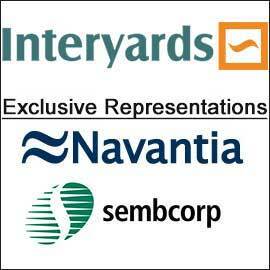 Positive feedbacks from shipowners. STONE MARINA SA (PTY) LTD. 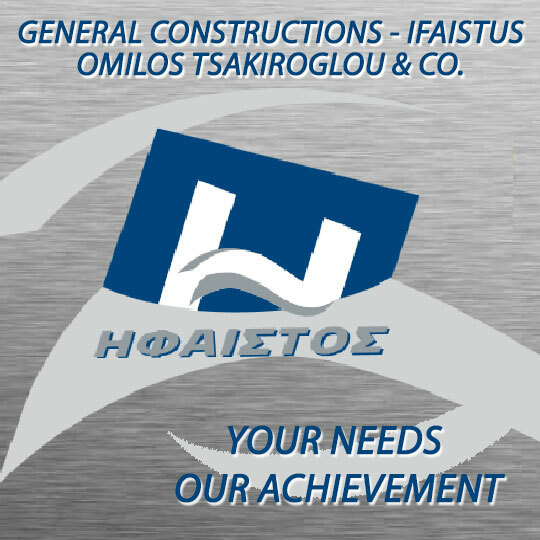 Ships Repairs & Services. Repairs modifications and sales of ships propellers. Africa's largest propeller repairer operate in most sub Saharan African Ports. Techno Fibre is an approved lifeboat and davit manufacturersâ€™ service agent. Our class approved FRP lifeboat repair procedure and our facilities are recognised by all major classification societies. Ship Repairs & Services.A Swedish based company who makes termography inspections worldwide.Call for price! TWINS MARINE REPAIRS & SUPPLIES. 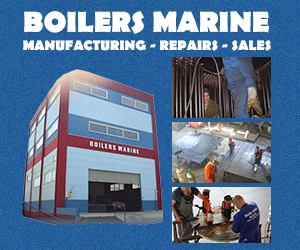 INC.
Ship repairs & Services.Steam-and gas Turbine Overhaul and Reconditioning incl. Re-blading and Dynamic Balancing Reduction Gears Maintenance and Repairs. MARPOIL OIL DISCHARGE MONITOR. Ship Repairs & Services.Offers ship repair services manufactures of spares and other related services in all Korea ports - Inchon Ulsan Pusan. Is a specialist in giving professional service like Engineering and Consulting Service ship Repair Maintenance and Technical Service lifesaving equipment shipping materials spare parts supply and foods duty free goods daily commodity supply etc. 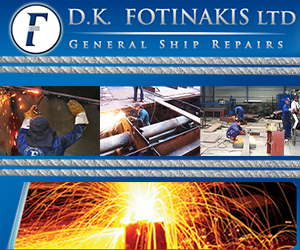 Ship Repairs & Services.Heating air conditioning and refrigeration equipment supplier. Includes current projects news and investor information. Ships Repairs & Services.Fiberglass construction of composites and spray foam.Freezer hold construction. Fiberglass fabrication and repair of all marine fiberglass products..Life boat repair. ENGLAND ISLE OF MAN -.U.K.